Home › Blog › Wedding Trends of 2018! 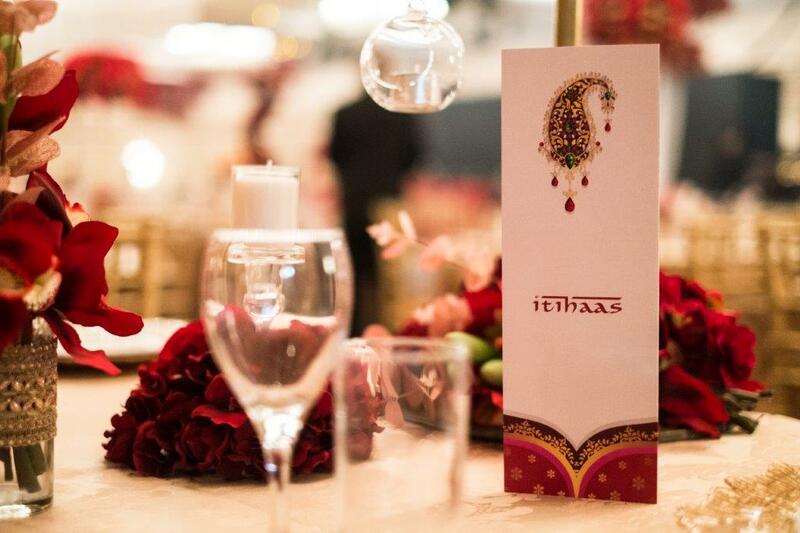 Here’s a brisk summary of a few wedding patterns that will highlight even the most conventional Indian wedding functions. Brides pulled out all the stops on Blues, Navy, Royal Blue and Hues. With the changing shading palettes for brides, we saw shades of blue becoming showbiz royalty at the 2018 wedding style. From powder blue lehengas to satiny indigo outfits to pestle blue shararas, this colour was extremely popular among the ladies and the groom’s didn’t timid far from co-ordinating their outfits with their brides. 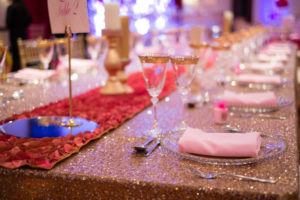 Dance floors and DJ’s at Indian weddings were amped up in 2018 with appealing marble or hard wood move floors, particularly the ones that matched the whole décor theme.